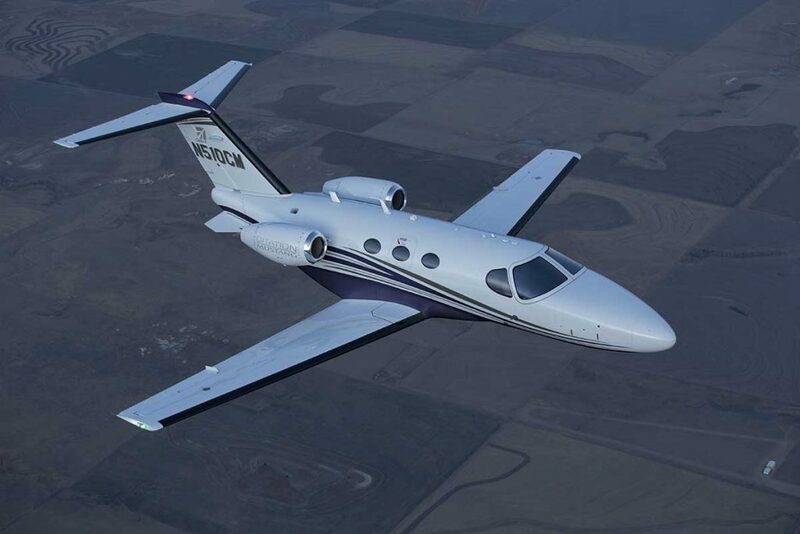 The Citation Mustang is the pioneer of the Very Light Jets category (VLJs). 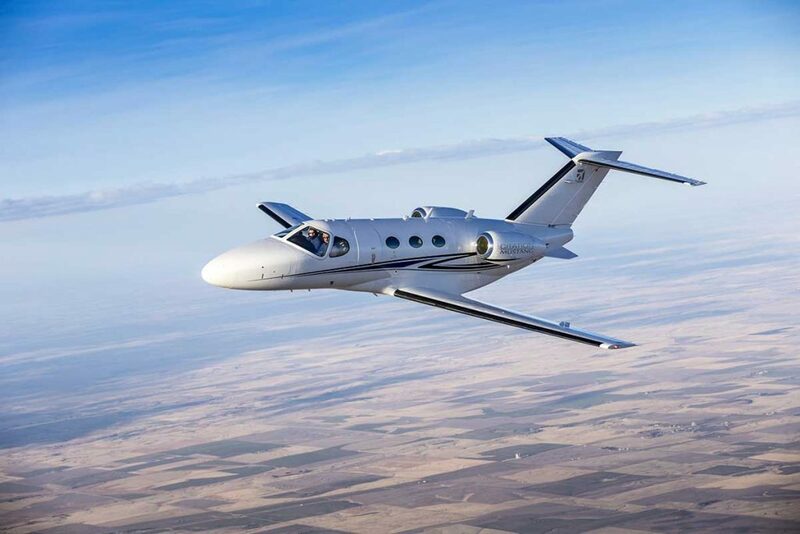 This aircraft is incredibly cost effective and most popular for trips around 1-1.5 hours, with a maximum endurance of 2.5-3 hours depending on payload. 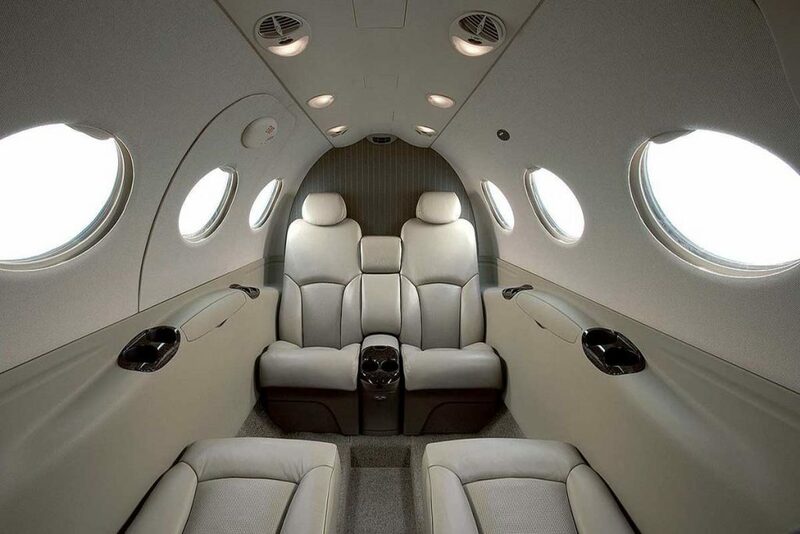 Designed to entice Turbo Prop owners and operators to upgrade to a jet, the aircraft has space to comfortably accommodate 4 passengers.